PDF repair tool is one of the best suited application to fix corrupt PDF files and again generate them in healthy state. 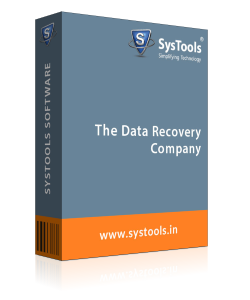 The tool guarantees that it will restore data without making any changes in original formatting. It is an advanced PDF repair software, which is capable of restoring both texts as well as images from damaged PDF files. PDF Repair software is an application, which is totally focused upon repairing of PDF files and extracting data from it. It acts a means to perform PDF error restore, which are caused from severe or minor corrupted PDF files. PDF Repair software is having ability to restore damaged PDF files with its entire contents. It supports extraction of images and texts from a source PDF file and hence, now it is possible to deal with corrupt PDF files which are having graphics, text, or images. One need not to worry when their PDF files had gone corrupted. 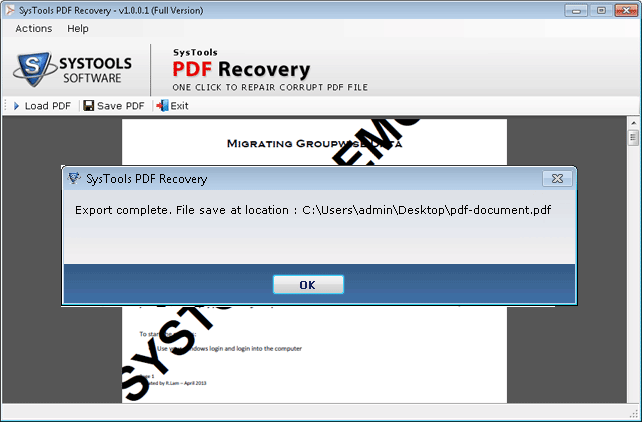 The PDF restore tool will retrieve back all components of PDF files without any dataloss. If object forms, hyperlinks, graphics, images, etc., are included in PDF files then, this software will retrieve that data too. PDF Repair tool will never change original formatting of the file, even after completion of entire PDF restore procedure. The software convert an unhealthy PDF file into healthy one and provides an option to save it on local machine. Q. Can I fix errors related to PDF file with help of your PDF file fixer software? "I am having Adobe Reader 10.0 on my PC. When I try to open a PDF file, I get a message that says I must terminate Adobe and on OK the file opens. Suddenly, a situation occurred where I got ‘pdf file is damaged or cannot be repaired’ error message and then, I was not able to open file. Is there any solution to my problem?" No, the PDF file fixer is designed in such a way that PDF file of any size can easily be repaired by it. 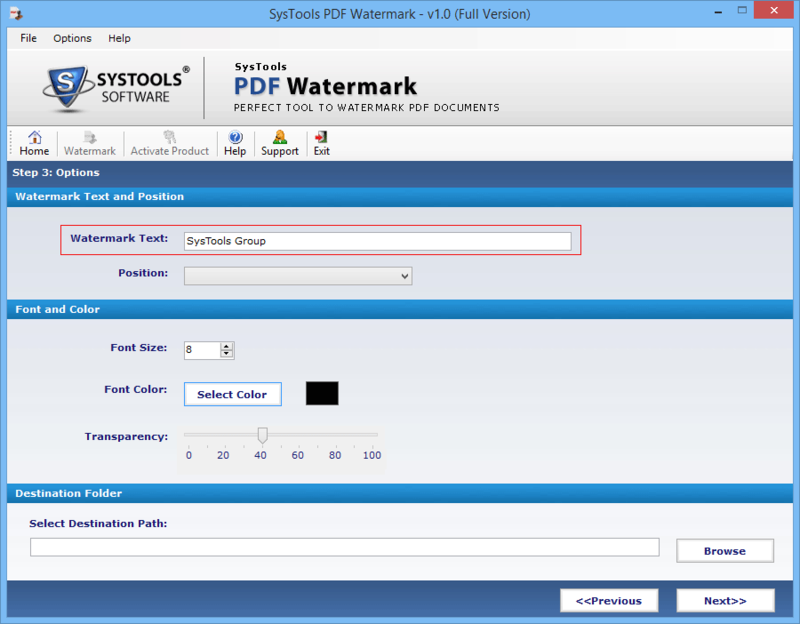 Hence, you can resolve ‘Format Error: not a PDF or corrupted’ error too with help of our software. Yes, our software restores attachments from corrupted PDF files along with the same extensions as they were at time of embedding. No, the PDF repairing tool is compatible on Windows 8.1, 8, 7, and all its below version. 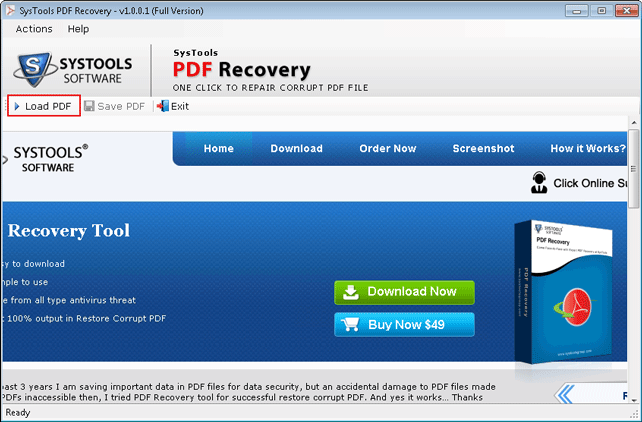 Step 1 : Download/purchase PDF Repair Tool and install it on your machine. 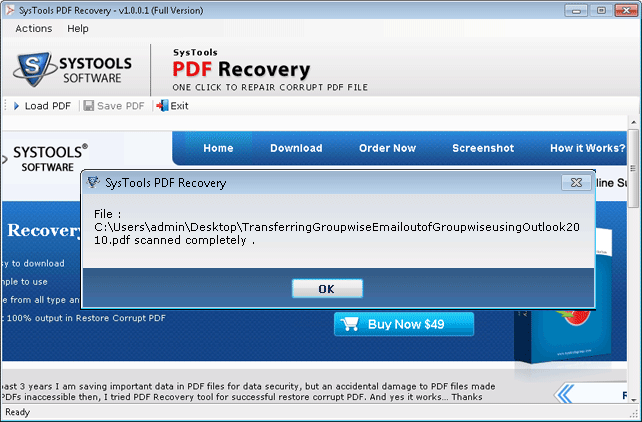 Launch the product after its complete installation and click on Load PDF button to browse corrupted PDF files. 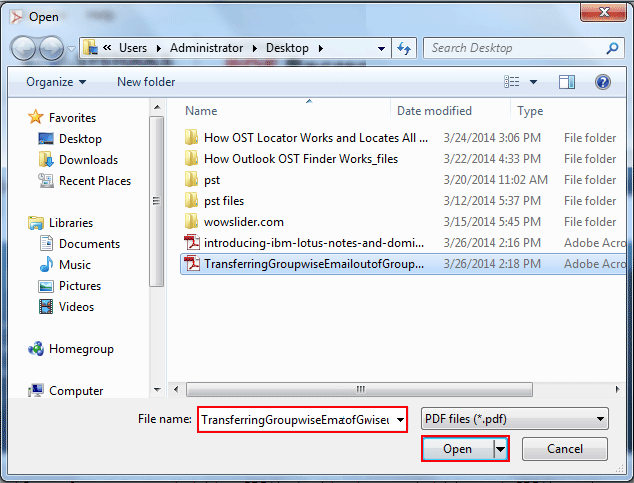 Step 2 : Move towards the location where corrupted PDF file is stored, select the file, and hit on Open button. Step 3 : After scanning completion, a prompt window will appear in which you have to click on OK button to continue. 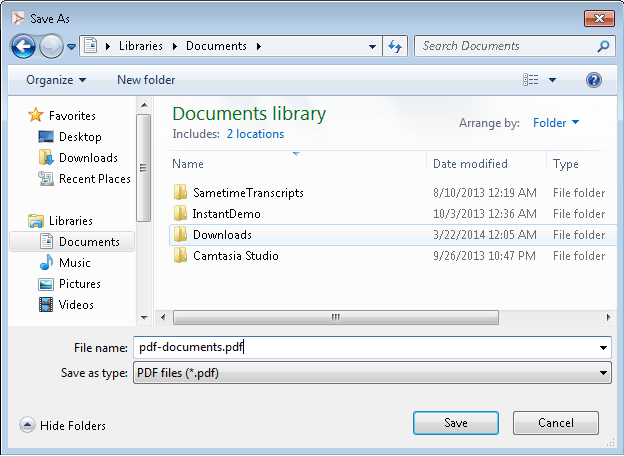 Step 4 : Entire data which was extracted while scanning will be loaded and displayed on preview window of PDF restore tool. Take a look on restored data, then click on Save PDF button to continue. Step 5 : Navigate towards the location where you want to save healthy PDF file and click on Save button. Step 6 : At last, you will encounter an Export Complete pop-up message on which you have to hit on OK button and then accomplish your task with restored PDF file. PDF file damaged and cannot be repaired – was the error, which I was encountering while opening my resume on machine. My sister told me that this error was occurring due to corruption in PDF file therefore, she recommended me to use PDF repair tool. It became easy for me to handle such troubling situation and I was able to view my resume without any hassle. I am completely satisfied with the working of the PDF file fixer application. The best part of the product is that it supports restoring of images and attachments along with text. It is the software for which I was looking for that causes no complications while repairing PDF files and extracting data from it. On each and every aspect, this program fully satisfied me with its working and performance!